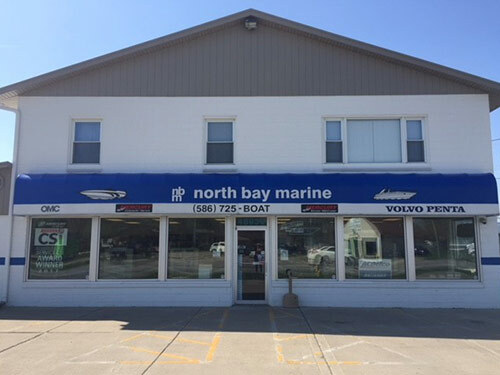 Welcome to North Bay Marine, a Full Service Platinum Mercury Dealer located on beautiful Lake St. Clair. 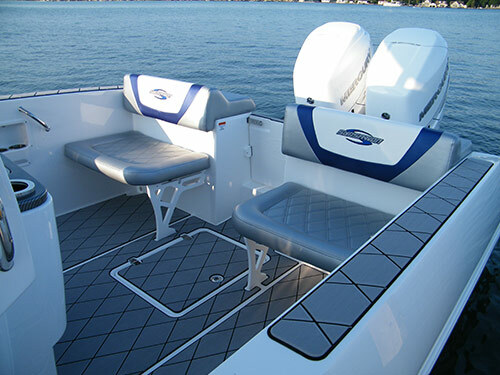 Our convenient location off the Salt River in New Baltimore allows us to meet all of your marine service and maintenance needs whether you come by land or by water. 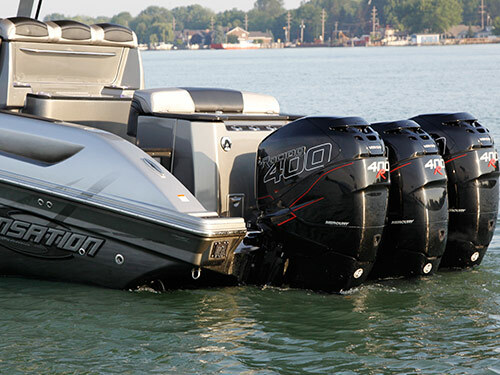 Our huge selection of parts and accessories in stock as well as our complete in-house machine shop allows our 100% certified technicians to get you back on the water and boating in a timely fashion. 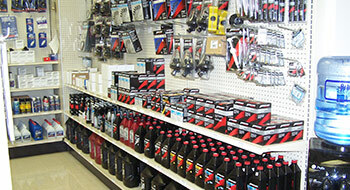 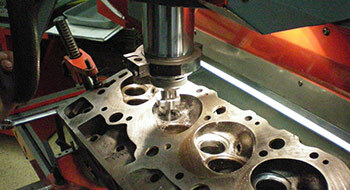 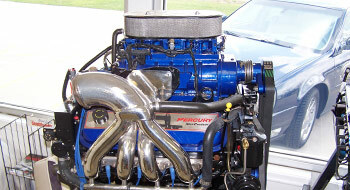 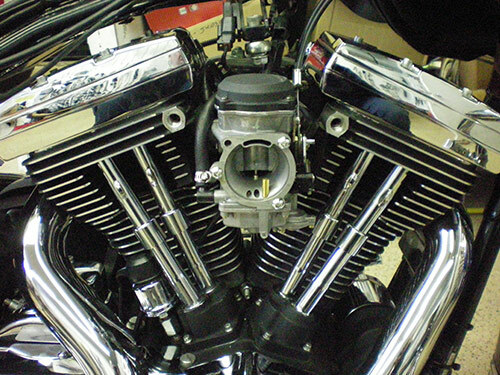 So whether you are looking to have your outboard oil changed or you are rebuilding a pair of 500 horsepower Mercs, North Bay Marine is your one stop shop.